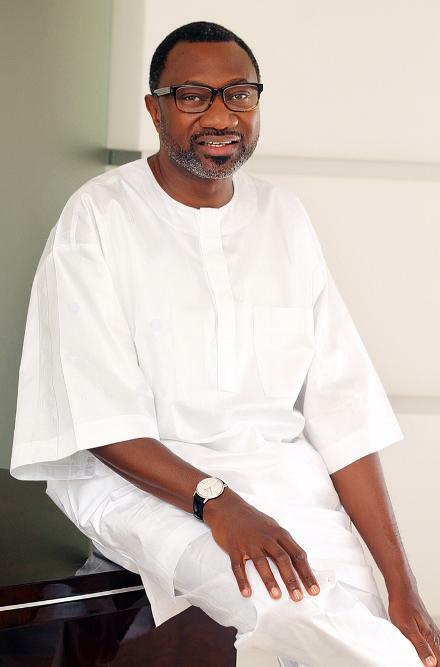 Billionaire Oil Mugu, Femi Otedola has denied report about him running for a political office. Using his official Twitter account, he shared that he is not running for office. 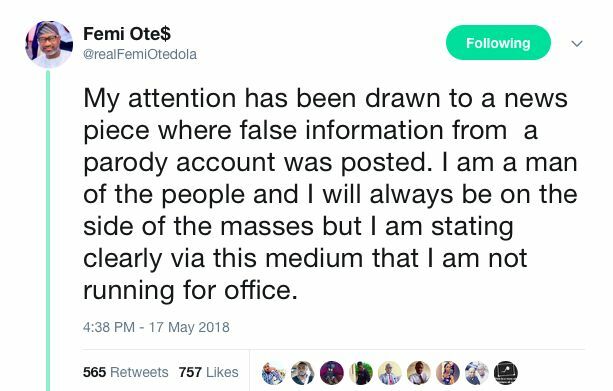 According to him, he is using the social media platform to demystify all report of that nature as he has no such intentions. Previous Karrueche Tran marks 30th birthday in style.